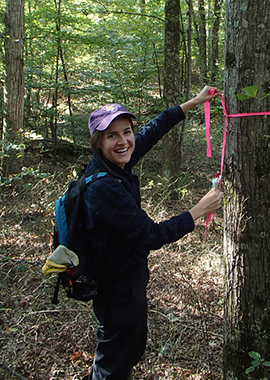 Dr. Heather D. Alexander is a forest ecologist in the Department of Forestry at Mississippi State University. 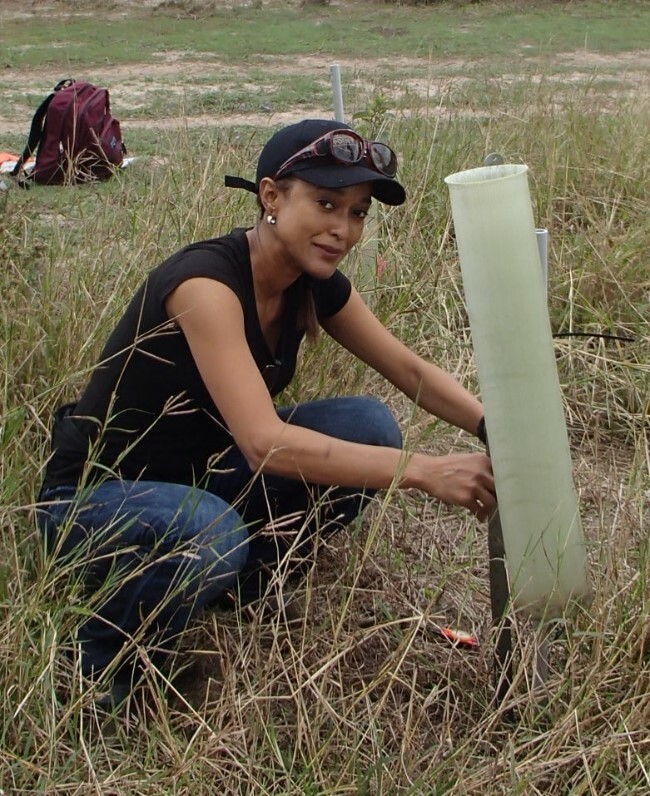 Her research focuses on understanding ecosystem vulnerability in the face of climate change and altered disturbance regimes. 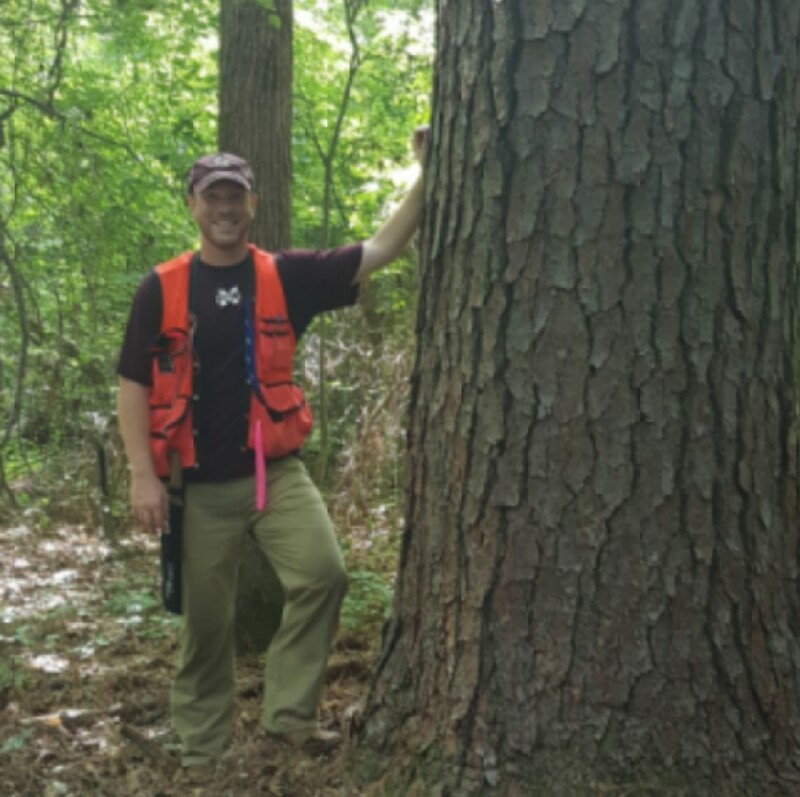 Dr. Alexander’s research program uses field-based experimental manipulations of environmental conditions to test hypothesis about the implications of changing forest communities on ecosystem function, especially carbon cycling. Her research includes the effects of wildfire severity on forest structure and carbon dynamics in the Siberian Arctic, the implications of fire suppression and ‘mesophication’ on oak forests of the eastern U.S., impacts of shrub encroachment into grasslands, and the interaction of abiotic and biotic stressors on restoration success in semi-arid thornscrub forests. 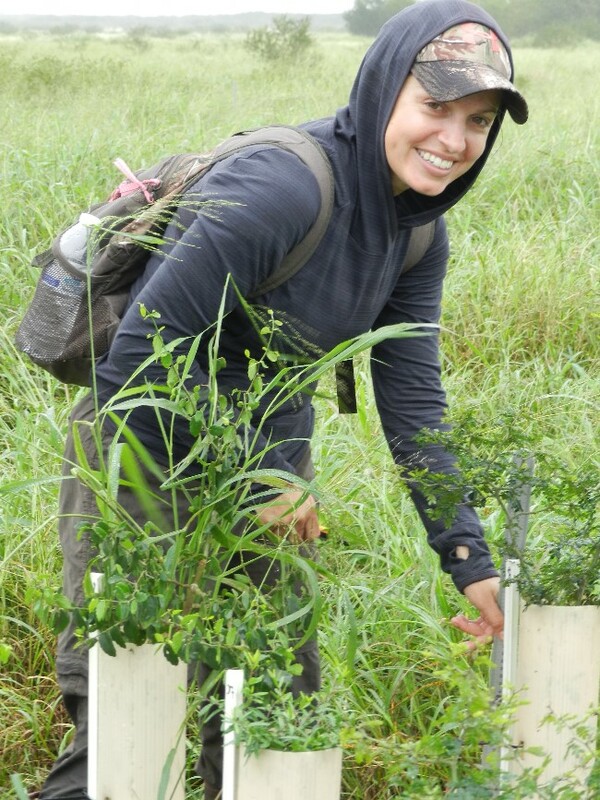 Dr. Alison Paulson (Ali) is a postdoctoral researcher in the Department of Forestry at Mississippi State University. She is a forest ecologist and botanist with particular interests in disturbance ecology, community ecology, and conservation biology. Ali received her Bachelor’s degree from the University of Washington Biology Department and her PhD from the University of Wisconsin-Madison Botany Department. 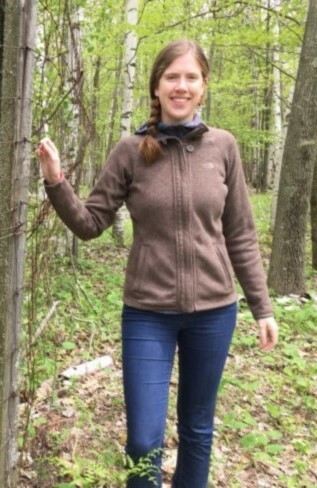 As a PhD student, Ali studied shifts in forest and understory composition resulting from land use and land cover change, deer herbivory, fire suppression, and climate change. 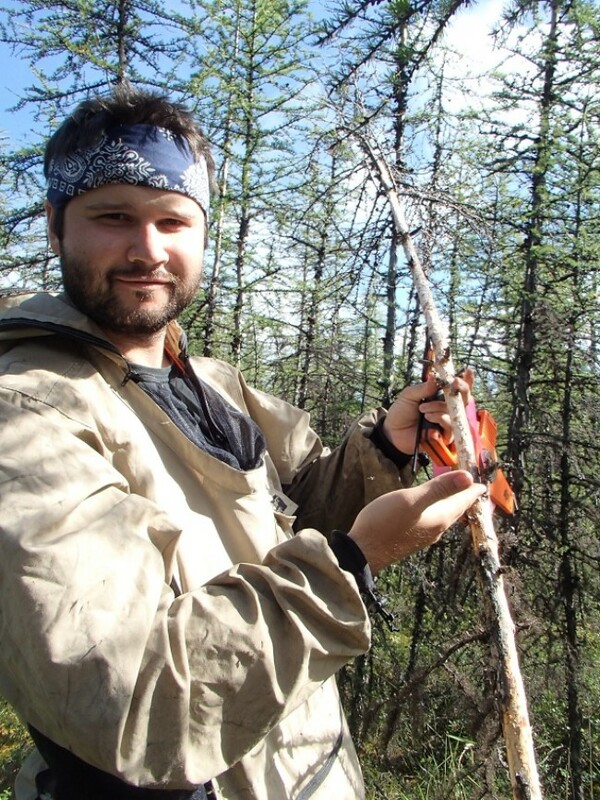 Ali’s postdoctoral research will focus on post-fire forest regeneration, plant community succession, and associated carbon dynamics in the larch (Larix cajanderi) forests of the Siberian Arctic. 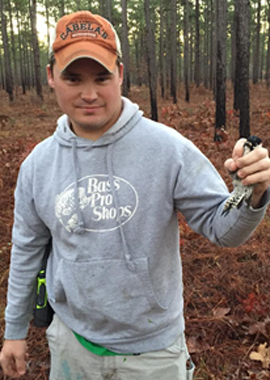 Josh is a Mississippi native who moved to Starkville to earn a Bachelor's degree at MSU in forest management. 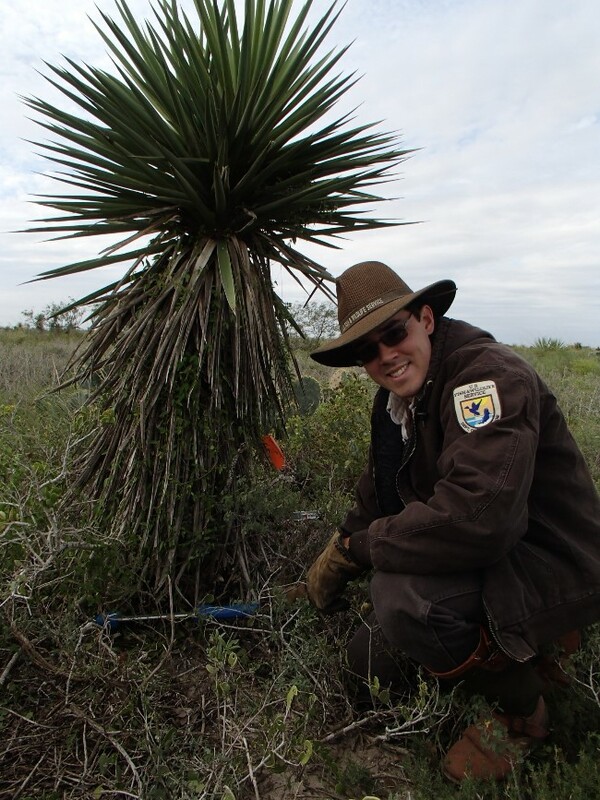 He is currently pursuing a Master's of Science degree in forest biometrics. His area of focus studies the effect of plot size and diameter moments/percentiles prediction model on stand diameter distribution recovery accuracy. Jennifer is a native of Waynesboro, Georgia and earned a Bachelor of Science in Forest Resources from the University of Georgia. She is currently working towards a MS in Forestry. Her research is focused on upland oak and mesophyte response to prescribed fire. Broad interests and future goals include ensuring research is effectively shared with landowners and promoting strong relationships between universities, agencies, and the public. Expected graduation Summer 2019. Shawn is a M.S. student whose thesis project is based at Spirit Hill Farm in northern Mississippi. 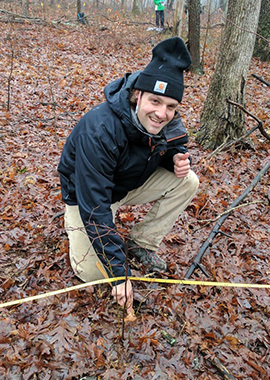 His research aims to determine fuel bed characteristics, such as bulk density, packing ratio, and loads, in response to burn seasons and deer herbivory. He will also assess whether prescribed fire shifts leaf litter composition towards more flammable or mesophytic species. Expected graduation Summer 2019. Branson is from Meridian, MS and is currently pursuing an undergraduate degree in Forestry with a concentration in Forest Management. 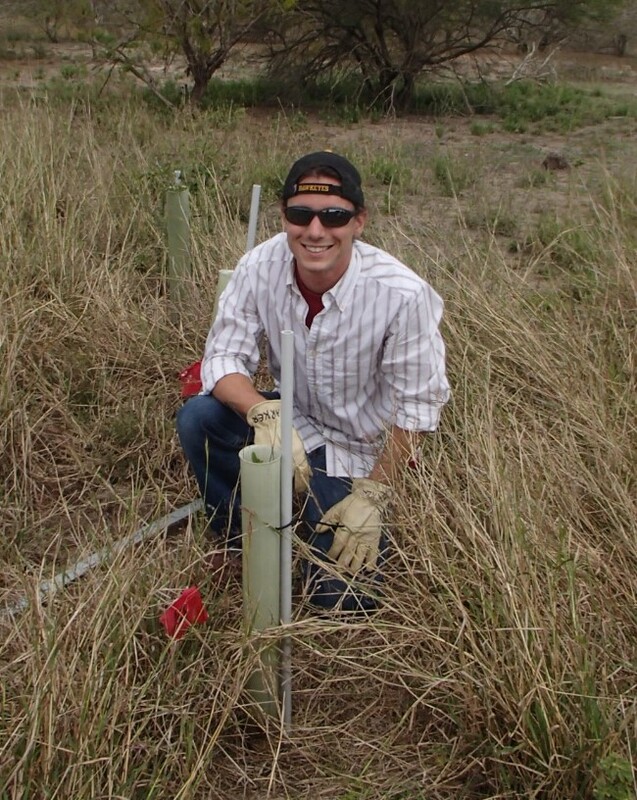 His project looks at seed depredation rates based on seed size and cover type in long leaf pine savannas in North Carolina. Rachel is an undergraduate student in the Department of Forestry at Mississippi State University, and she is from Milton, Florida. She is majoring in Forestry with a concentration in Wildlife Management and is of junior classification. 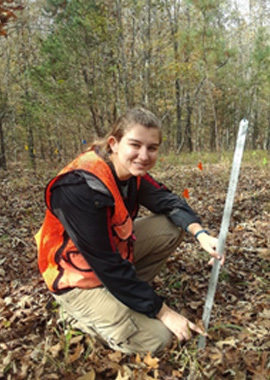 Currently, she is conducting research through the College of Forest Resources Undergraduate Research Scholars Program, in which she is exploring the effects of fire severity on acorn germination and early growth. She is also studying the decomposition rates of different species within an upland oak forest system. In the future, she hopes to promote the implementation of proper forestry practices and good stewardship of the natural forest environment. Expected graduation December 2020. 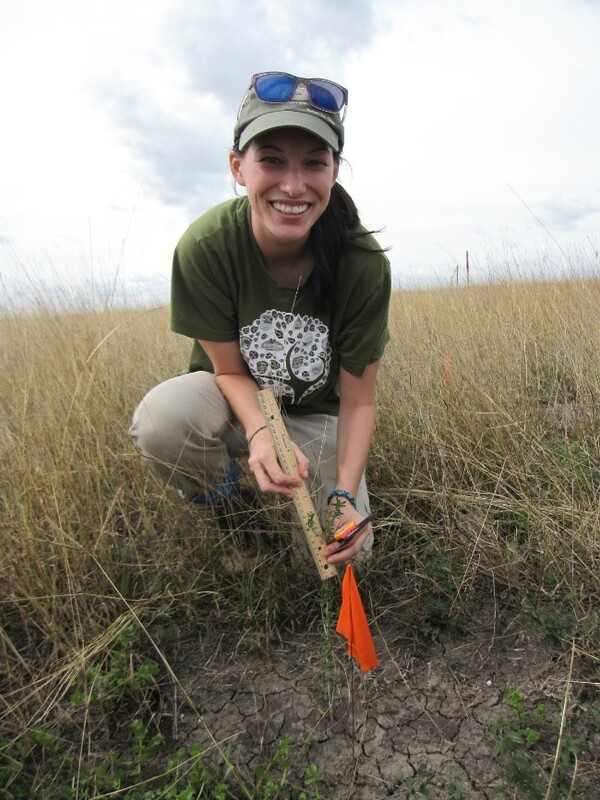 Rachel was a Research Assistant in the Department of Forestry at Mississippi State University. She worked on a joint project between MSU and the US Fish and Wildlife Service writing a national monitoring protocol for forested lands in the southeastern United States. 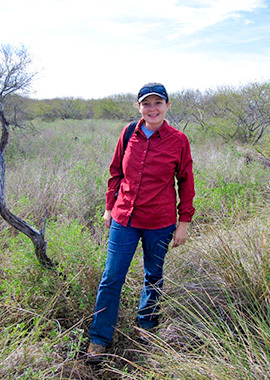 Rachel received her bachelor’s degree from The University of Arizona in Ecology and Evolutionary Biology and her master’s degree from The University of Texas Rio Grande Valley in Biology. 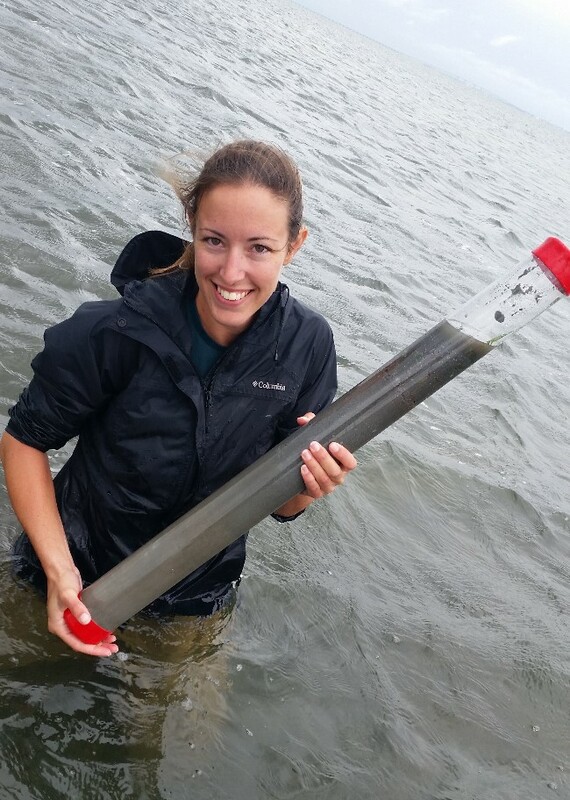 As a graduate student, she created artificial coral structures to act as juvenile fish sampling devices and used SCUBA to collect data. 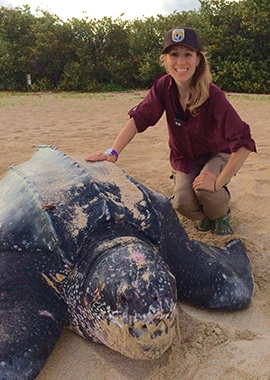 She is a trained marine ecologist who has worked primarily with sea turtles in the Caribbean and South Texas. Emily recently copmleted her Master's degree from Mississippi State University in Dr. Alexander's Forest and Fire Ecology lab. She looks forward to the next few years working in her field. Brian recently copmleted his Master's degree from Mississippi State University. 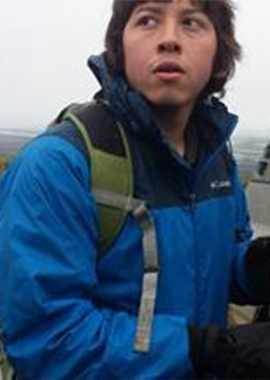 He is currently in PhD school at Northern Arizona University studying forest and fire dynamics in Siberia. Homero copmleted his Master's degree from Mississippi State University in Dr. Alexander's Forest and Fire Ecology lab. He is currently working as a field biologist in Missouri. Fire and Upland Oaks of the eastern U.S.